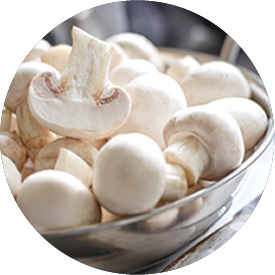 There’s no need to wash or peel mushrooms – simply brush off any specks or wipe over with a damp cloth or paper towel. Trim stems as required. Do not soak in water, as the mushrooms will absorb water. 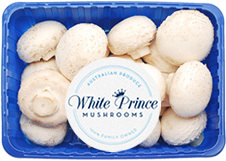 Cup mushrooms can be used whole, sliced, diced or quartered and then cooked to obtain maximum flavour. 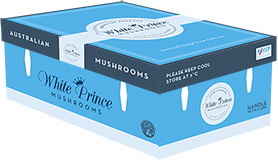 Known as the versatile mushroom, they’re suitable to all cooking methods and highly rated in soups, sauces and casseroles, they are also ideal for stuffing. 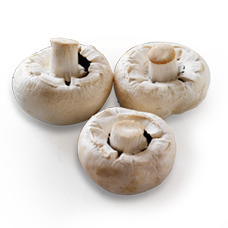 STUFFED – Prepare whole mushroom cups by removing stalk and chopping stalks finely. Combine with filling of choice which may include shredded cheese, chopped ham, shallots and seasonings. Pile mixture into mushroom cups. Eat as is or grill or bake until golden brown. 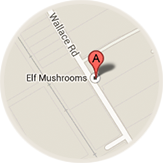 BARBECUED – Cook whole flat or cup mushrooms by dotting with butter, sprinkling with salt and pepper and placing stalk-side up on the barbeque for about 8-10 minutes. GRILLED- Cook whole cup mushrooms by dotting with butter, or brushing with olive oil and cook for 5 to 6 minutes. Season to taste and top with chopped chilli, crushed garlic or chopped herbs. Serve as a meal accompaniment.